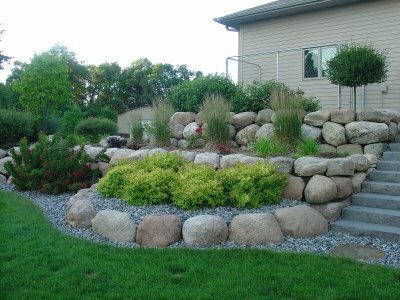 Retaining walls are both functional and aesthetically pleasing. Incorporate walls into your design to create usable space in a sloping area and protect against erosion while directing water away from your home. Choose from a wide variety of modular block or natural stone to blend in with your outdoor landscape.